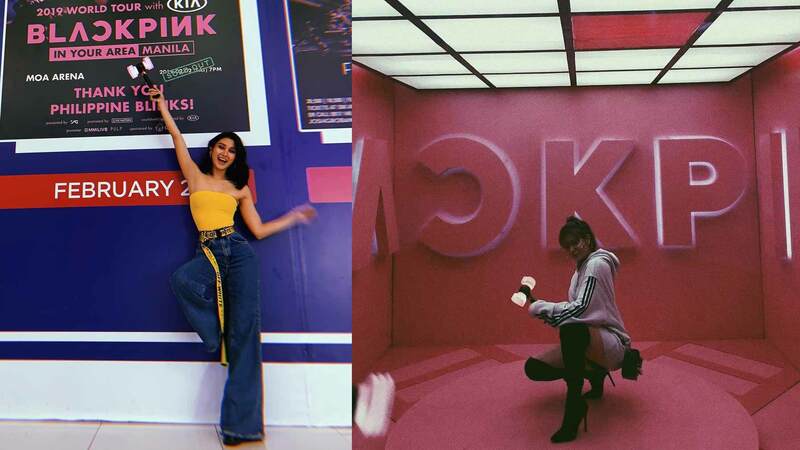 They fangirl just like the rest of us. He got to host an online special about the prestigious event! How Do You Say 'Where's The Toilet' In Korean? Here's your language crash course before flying off to Seoul! 'E for elephants. Elephants have long trunks.' Um, okay, lol! 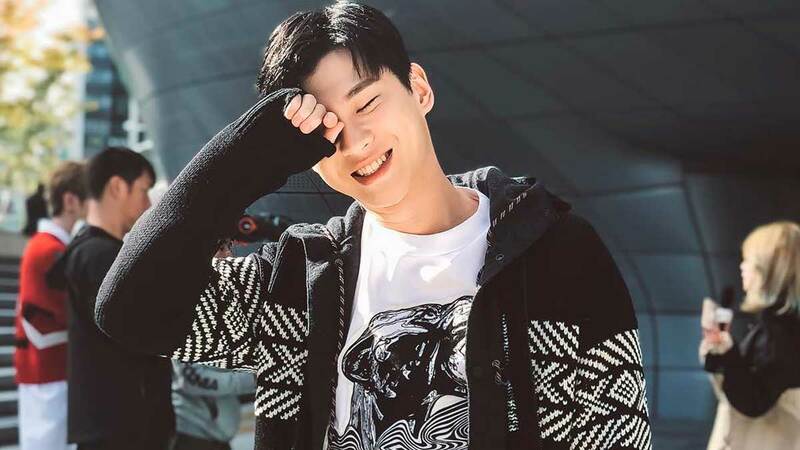 You can finally see how he'd look as Do Min Joon. He's such an ideal BF, he'll even twin with you. Headlines, hot news, and conversation starters on February 23, 2017! Guess What? 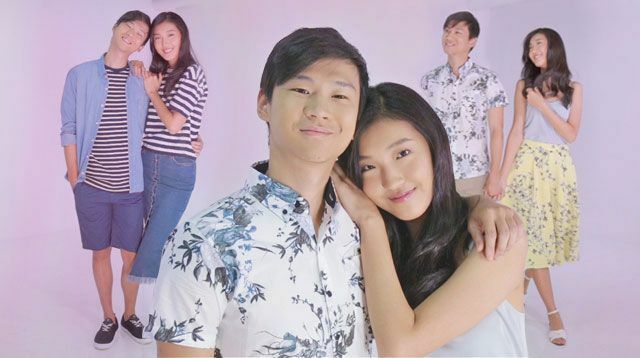 Miss U's Photo Bomber Used To Be A Cosmo Bachelor! 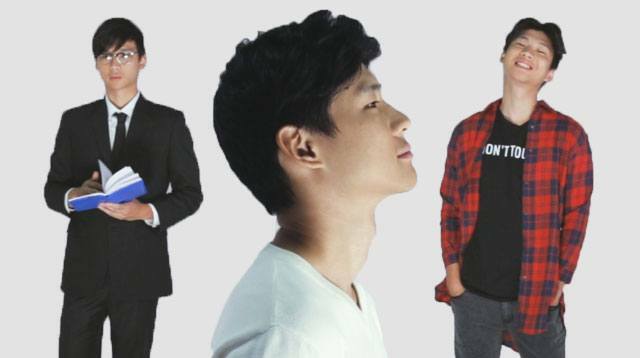 We have Richard Juan's sexxxy pics from our archives! 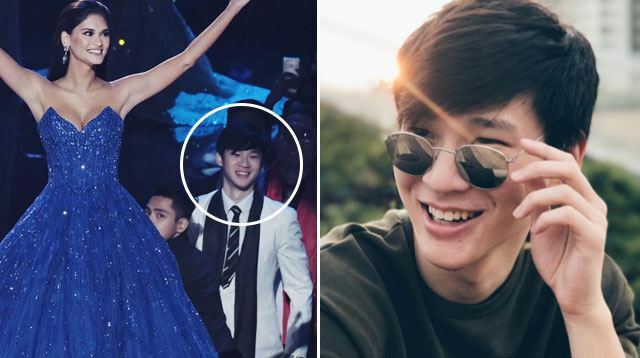 Richard Juan unknowingly became a viral star thanks to his stage-side seats during the 65th Miss Universe competition on January 30. The chinito host/model caught our attention when he was spotted in a load of pageant pictures during the coronation. 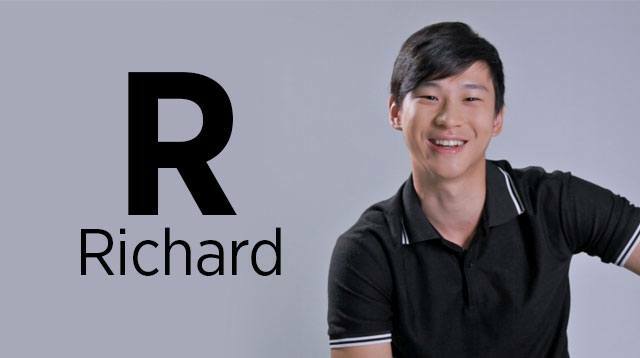 And his name is Richard Juan.